For its last three years the engine capacity was increased to 250cc and a clutch and kickstart were added. 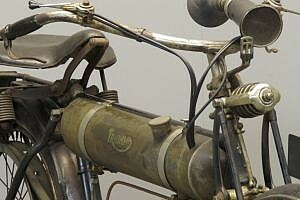 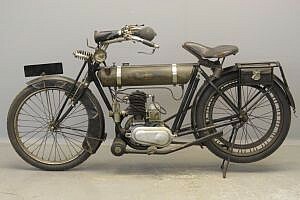 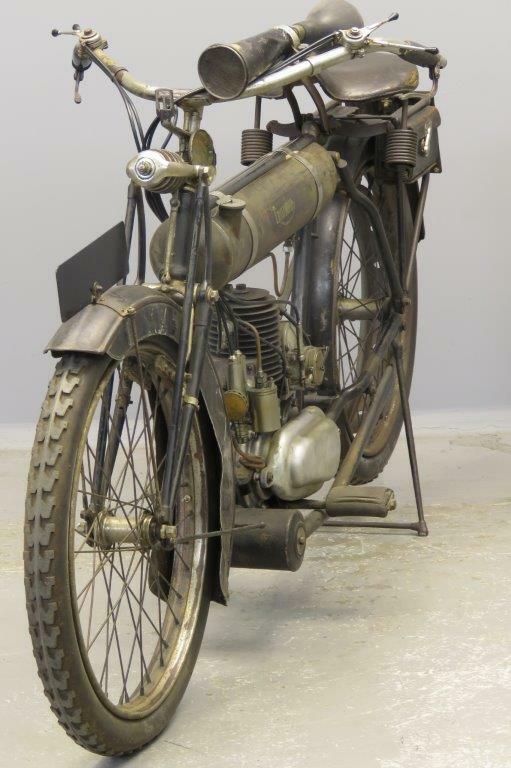 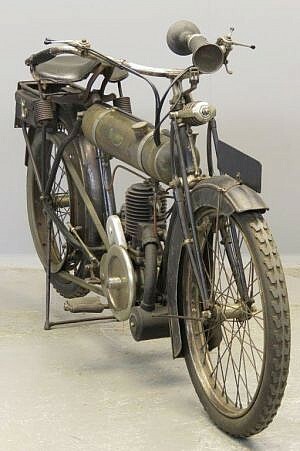 Production continued during the 1914-18 war years for the Model LW was also used on war service. 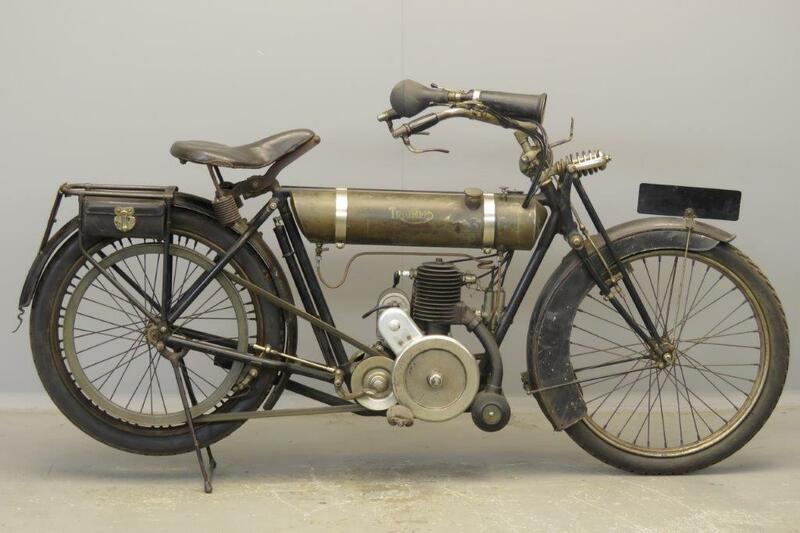 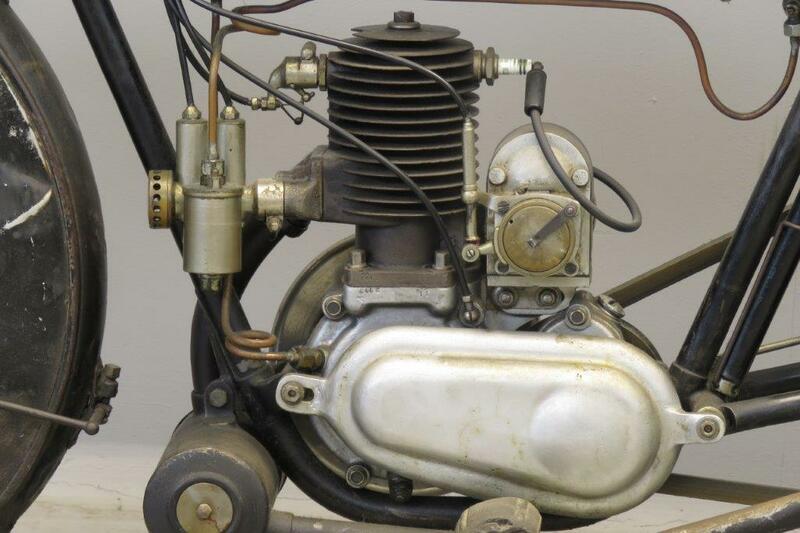 Manufacturing competitors and owners of products of those other motor cycle manufacturers, claimed that the Model LW was nicknamed ‘The Baby’ because it never went anywhere without its rattle! 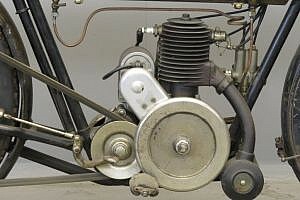 ( source: Peter Cornelius. The Baby Triumph we offer here is partly in unrestored, original condition which gives the bike a very authentic character.